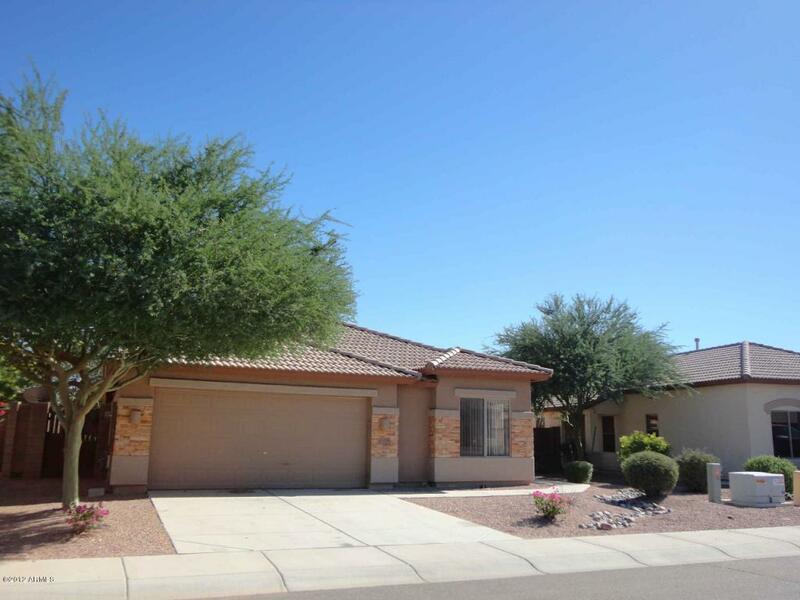 Four bedrooms + office, 3 full baths, in Golf Course Community! 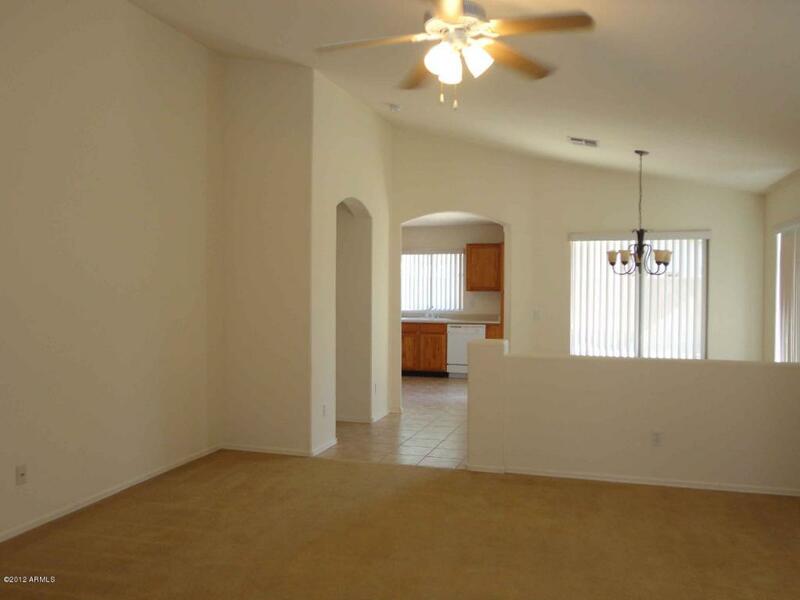 Great floor plan features 3 split halls! 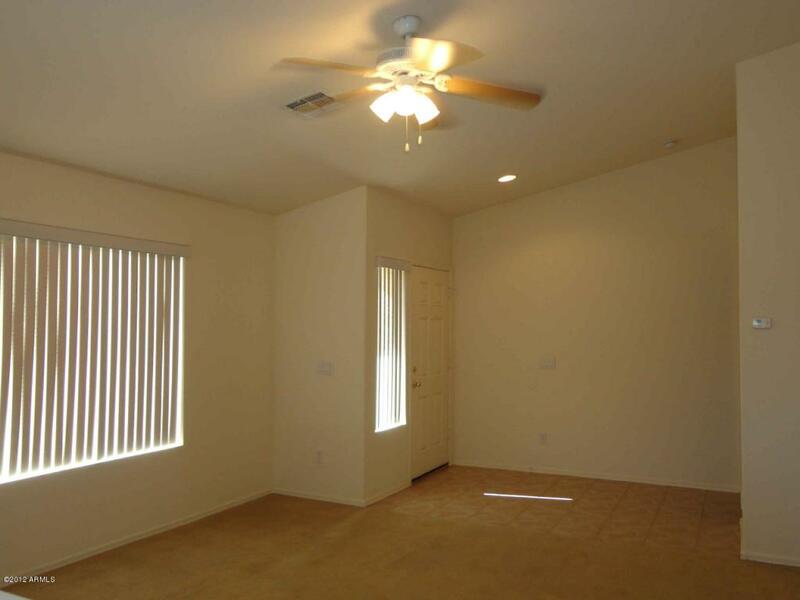 1st hall has two bedrooms w/ full bath. 2nd hall has one bedroom and an office w/ full bath. 3rd hall has master bedroom suite w/ large bathroom featuring two separate vanities, garden tub, large shower, walk-in closet. 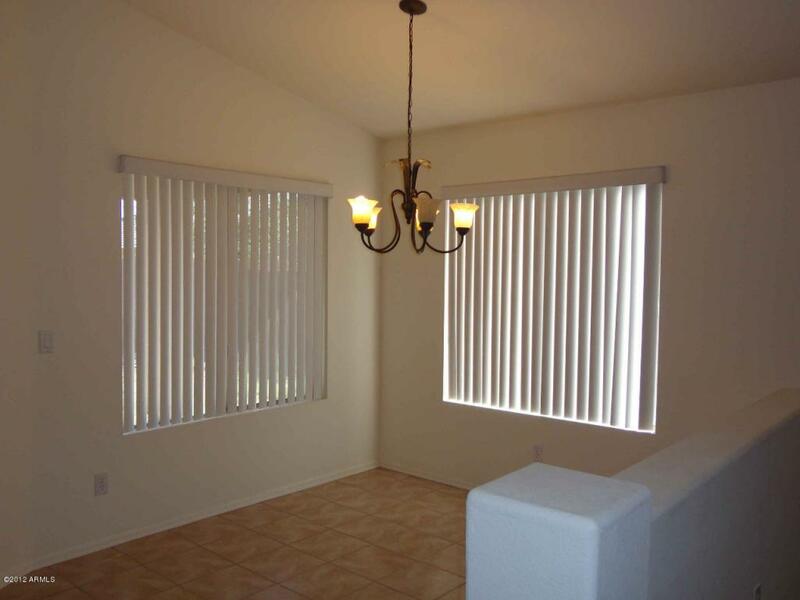 Great room w/ vaulted ceiling; inside laundry room; covered patio; two-car garage. Elementary school, park, bike paths within the subdivision. Call today to view!